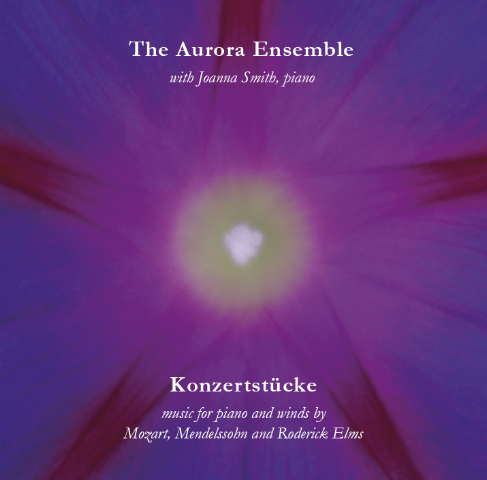 In 2012 the Aurora Ensemble recorded their third CD 'Konzertstucke', featuring the pianist Joanna Smith. Konzertstucke is now available on for £7.99 with individual tracks at £0.79 each. Follow the link to preview buy and download tracks. 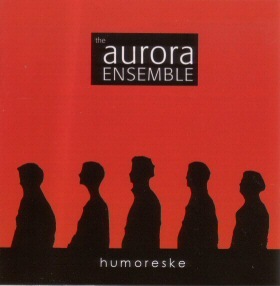 In the summer of 2006 the Aurora Ensemble recorded their new cd 'Humoreske'	featuring some favourites of the repertoire. Humoreske is now available on for £7.99 with individual tracks at £0.79 each. Follow the link to preview buy and download tracks. 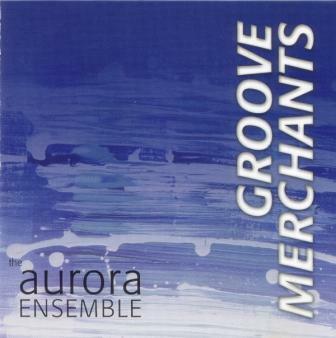 In 2002 the Aurora Ensemble recorded their CD 'Groove Merchants'. Featuring music by Danzi, Pierne, Goleminov, Gershwin, and the work from which the CD takes its name (by Irish composer Ronan Guilfoyle), the recording was made possible by FNAPEC/Musique d'Ensemble 2001 and private sponsorship. Groove Merchants is now available on for £6.99 with individual tracks at £0.79 each. Follow the link to preview buy and download tracks. © Aurora Ensemble 2008. With thanks to NodeThirtyThree.